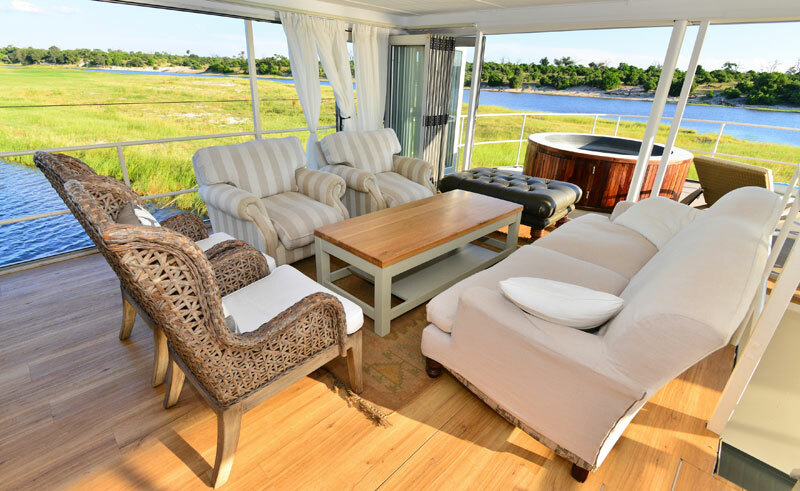 The three Chobe Princess houseboats offer a unique alternative to a land-based safari experience, acting as floating lodges on the great Chobe River. The river itself forms a natural border between Botswana’s Chobe National Park and Namibia, and is home to a wealth of wildlife. Each 18-metre boat offers just four or five cabins, making it the perfect way to meet other travellers or perhaps take exclusive use of your very own houseboat. 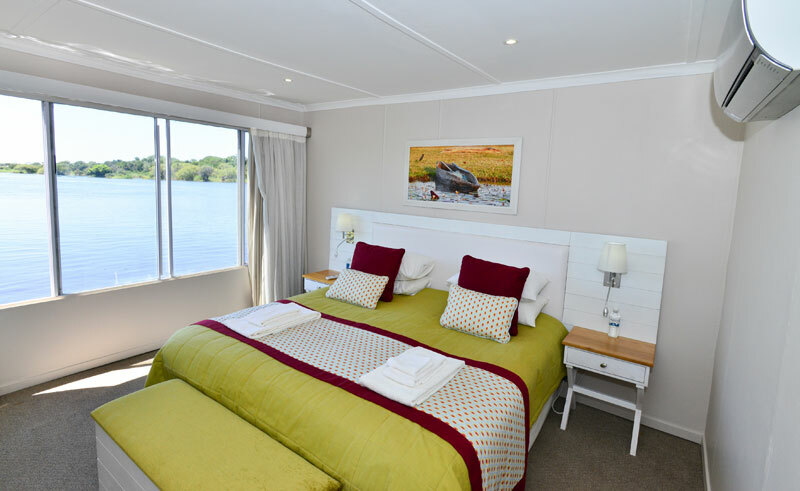 Each ensuite cabin features air-conditioning and a large picture window, ideal for watching wildlife from the comfort of your king-sized bed as you cruise down the river. 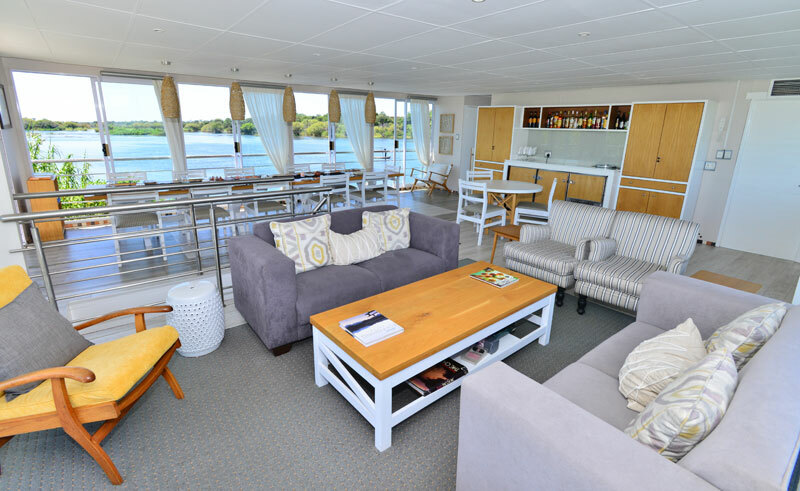 Facilities on board include a sun deck, plunge pool, guest lounge, bar and open air dining area. A minimum of three small ‘tender’ boats are available on each Chobe Princess, to cater for individual exploration as you choose. Perhaps try your hand at landing a tiger fish, capture Africa’s unique beauty on a photographic safari or set off in search in some of the 450 bird species that frequent the area. 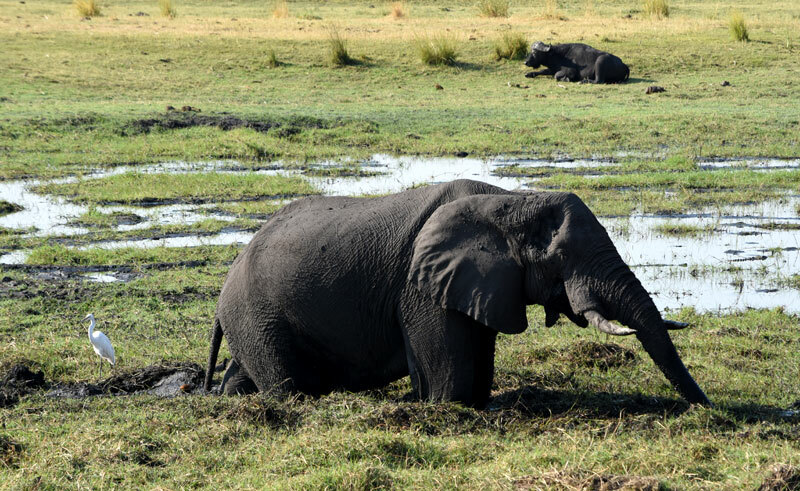 Game viewing cruises in the company of a knowledgeable guide may reveal elephants, lions, hyenas and other wildlife, whilst a change of perspective is on offer with a guided walk on the Caprivi floodplain. 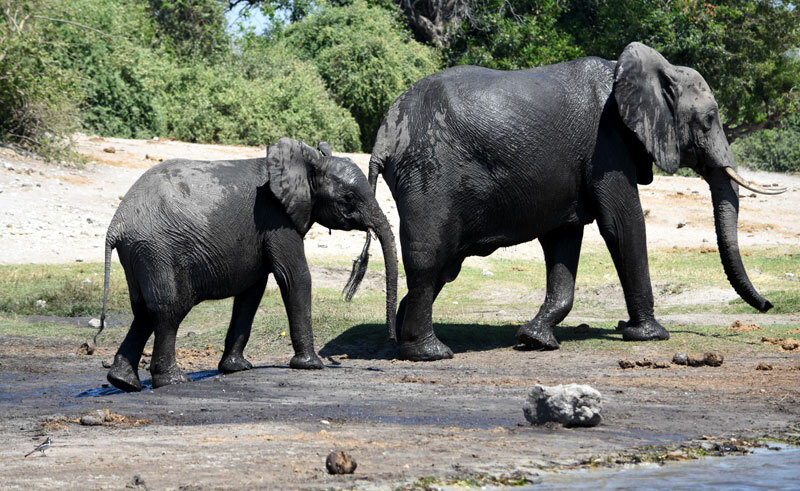 The Chobe is known as a photographer’s paradise and for good reason. 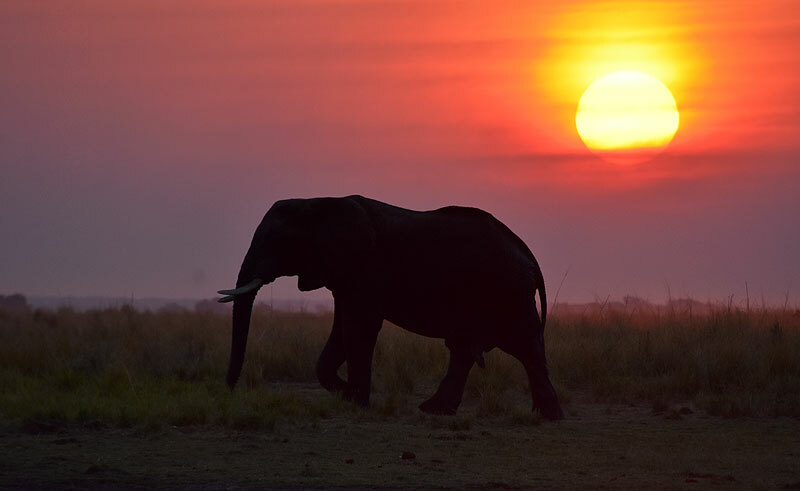 The soft early morning light and the sunsets at dusk, combined with striking animal behaviour, make for dramatic and unusual photo opportunities. 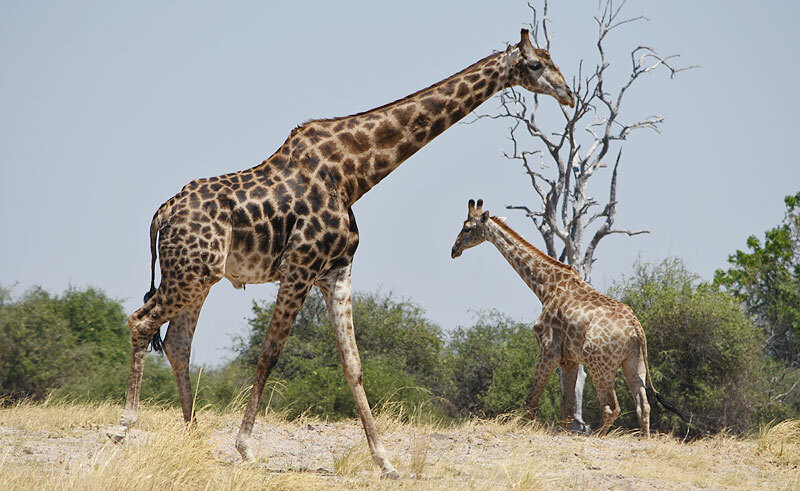 Should you wish to explore beyond the river it is also possible to add on a day excursion to Victoria Falls, Zimbabwe or take a safari drive in Botswana’s Chobe National Park. Additional costs apply, please contact us for further details. 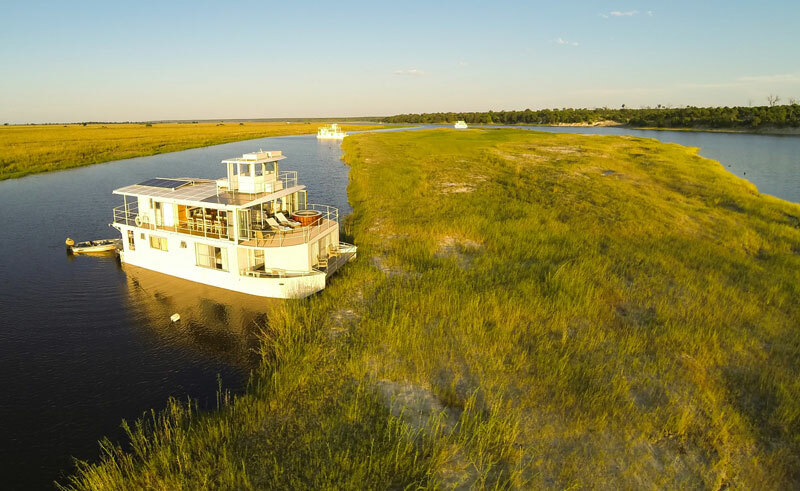 Please note – The Chobe Princess houseboats are accessible via Kasane, Botsawana. From here it is just a 5 minute boat ride to Impalila Island, where you will clear Namibian customs and board your houseboat.